One of the best angles for MiG-23BNs and MiG-27s. Strong, serious machine! Один из лучших ракурсов для МиГ-23БН и МиГ-27. Крепкая, серьёзная машина! Chris, thank you for this photo also. Do you have more from Cheshnegirovo? 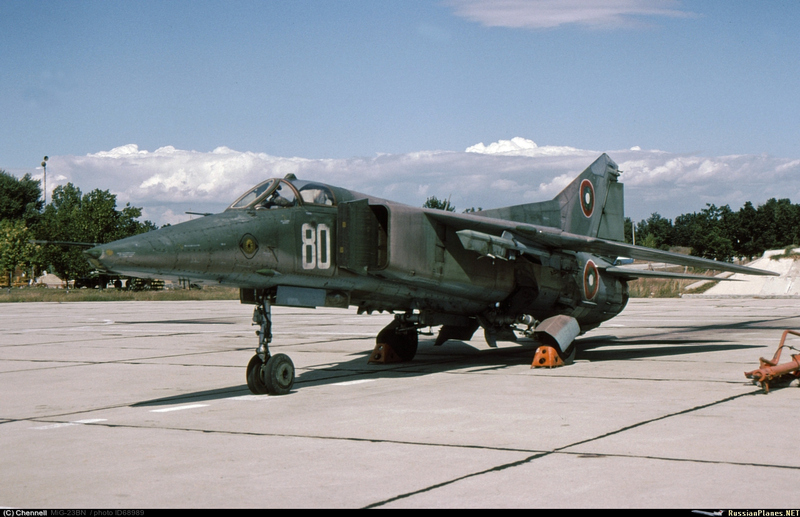 Only this Mig-23 was displayed for us. Everything else out of view!